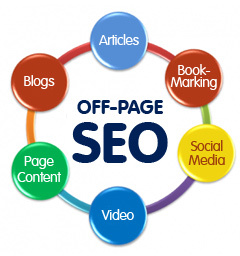 Search engine optimization is a rapidly evolving field that has gone through an amazing transition in the last 4 years. If you were not paying much attention to search engine optimization and want to know how search engine optimization has changed, here are 5 important things that have changed about search engine optimization in the past few years. To put it in simple English, no content no ranking. Search engine optimization has gone from a simple link building exercise to creating keyword specific content. Search engines have changed their search engine algorithms continuously to make them more content centric. Today, a website has to have meaningful keyword rich content to rank well with search engines. Interestingly, even the content centric approach of search engines has changed over a period of time. A website has to be content rich and at the same time have a specific keyword density to be effective. There was a time when a website without Meta tags stood little chance of getting high rankings with search engines. Meta tags are still important, but Meta tags have very little or no influence on a website’s ranking. This change has come about for two reasons; people have started abusing Meta tags, and also because search engine algorithms have advanced far beyond just Meta tags. Google and Yahoo, no longer index just the content of a website. 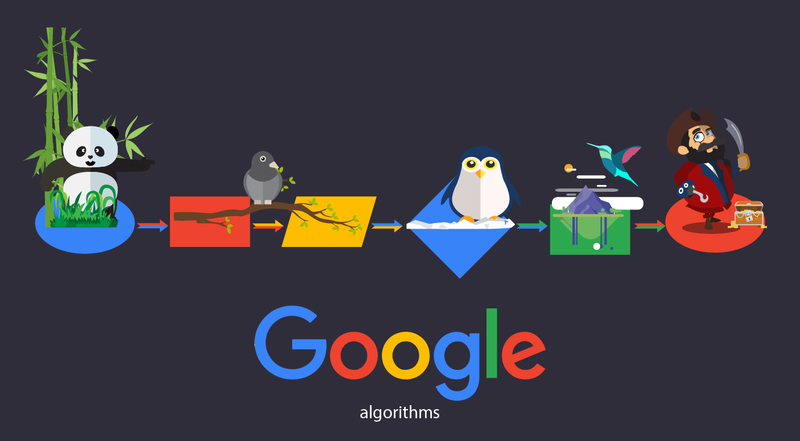 Everything from images, to uploaded documents are indexed and cached by Google. This has enabled search engines to deliver search results that incorporate content, images, videos and documents. In fact, one of the leading avenues for search engine optimizers is utilising blog entries and articles to generate content sensitive incoming links to a website. Not long ago Ask (then Ask Jeeves) and Yahoo were the leading search engines. Google now accounts for more than 40% of the world’s search traffic. In essence, a website has to optimized for Google first and Yahoo next. Google in particular has started approaching searches from a new angle. A user can now login into their Gmail account and personalise search results. This is the first step in what is believed to be the future of search engines: user specific search results. Concepts like subscribed links have made it possible for a user to prioritize search engine results as per their convenience. SEO is fast becoming a professional’s only field. Initially, anyone with a little know how could optimize a website. Today, effective search engine optimization is no longer as simple as it used to be. 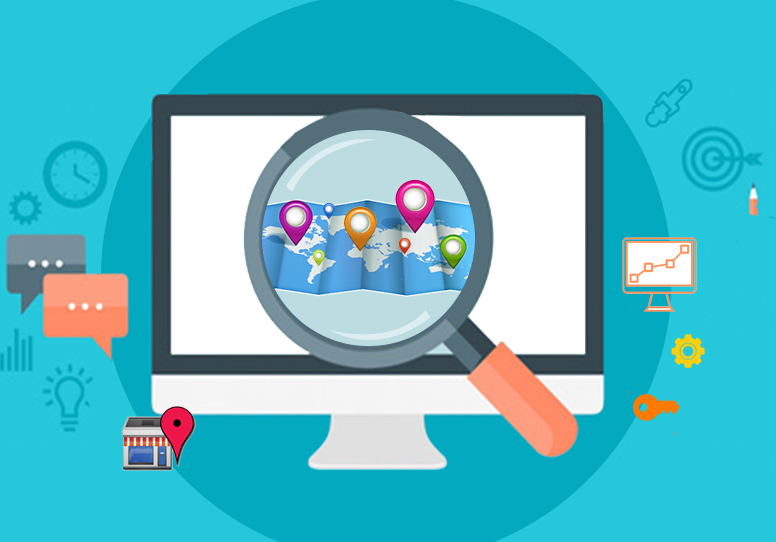 It takes considerable research and expertise to optimize a website. Most webmasters prefer using the services of professional search engine optimizers. Complex concepts like LSI and rapidly changing search engine parameters keep search engine optimizers on their toes. It is no longer possible for a webmaster to simply read up on SEO and optimize a website.